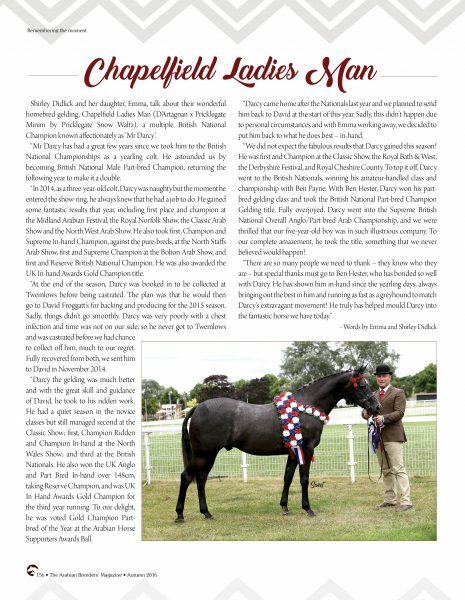 Celebrating the Champions – Chapelfield Ladies Man. Shirley Didlick and her daughter, Emma, talk about their wonderful homebred gelding, Chapelfield Ladies Man (D’Artagnan x Pricklegate Minim by Pricklegate Snow Waltz), a multiple British National Champion known affectionately as ‘Mr Darcy’. “Mr Darcy has had a great few years since we took him to the British National Championships as a yearling colt. He astounded us by becoming British National Male Part-bred Champion, returning the following year to make it a double. “In 2014, as a three-year-old colt, Darcy was naughty but the moment he entered the show-ring, he always knew that he had a job to do. 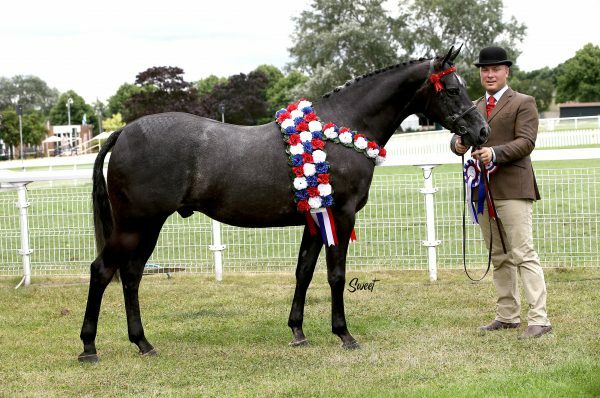 He gained some fantastic results that year, including first place and champion at the Midland Arabian Festival, the Royal Norfolk Show, the Classic Arab Show and the North West Arab Show. He also took first, Champion and Supreme In-hand Champion, against the pure-breds, at the North Staffs Arab Show, first and Supreme Champion at the Bolton Arab Show, and first and Reserve British National Champion. He was also awarded the UK In Hand Awards Gold Champion title. “At the end of the season, Darcy was booked in to be collected at Twemlows before being castrated. The plan was that he would then go to David Froggatt’s for backing and producing for the 2015 season. Sadly, things didn’t go smoothly. Darcy was very poorly with a chest infection and time was not on our side, so he never got to Twemlows and was castrated before we had chance to collect off him, much to our regret. Fully recovered from both, we sent him to David in November 2014. Chapelfield Ladies Man. Credit Sweet Photography. “Darcy the gelding was much better and with the great skill and guidance of David, he took to his ridden work. He had a quiet season in the novice classes but still managed second at the Classic Show; first, Champion Ridden and Champion In-hand at the North Wales Show; and third at the British Nationals. He also won the UK Anglo and Part Bred In-hand over 148cm, taking Reserve Champion, and was UK In Hand Awards Gold Champion for the third year running. 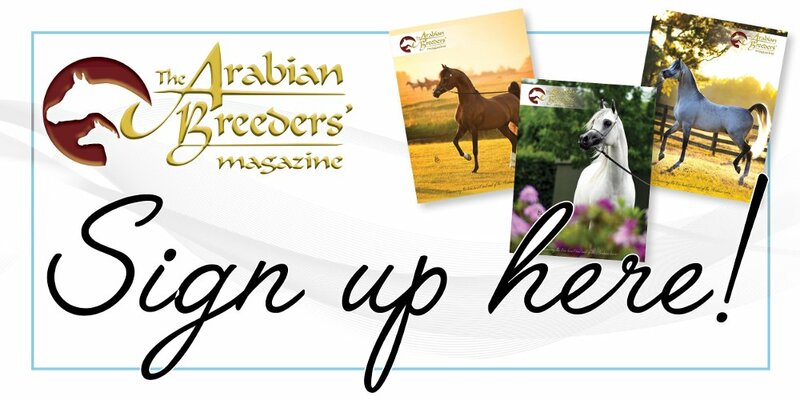 To our delight, he was voted Gold Champion Part-bred of the Year at the Arabian Horse Supporters Awards Ball. “Darcy came home after the Nationals last year and we planned to send him back to David at the start of this year. Sadly, this didn’t happen due to personal circumstances and with Emma working away, we decided to put him back to what he does best – in-hand. “We did not expect the fabulous results that Darcy gained this season! He was first and Champion at the Classic Show, the Royal Bath & West, the Derbyshire Festival, and Royal Cheshire County. To top it off, Darcy went to the British Nationals, winning his amateur-handled class and championship with Ben Payne. With Ben Hester, Darcy won his part-bred gelding class and took the British National Part-bred Champion Gelding title. Fully overjoyed, Darcy went into the Supreme British National Overall Anglo/Part-bred Arab Championship, and we were thrilled that our five-year-old boy was in such illustrious company. To our complete amazement, he took the title, something that we never believed would happen!